This scan tool can do more than any other BMW and Mini scan tool on the market. It will allow you to use this tool on up to 3 seperate vehicles. You can upgrade the software as many times as you want easily through the website provided with the purchase of the cable. 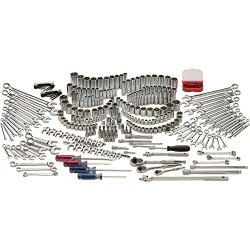 We also offer live tech help and have detailed information on all aspects of the tools. 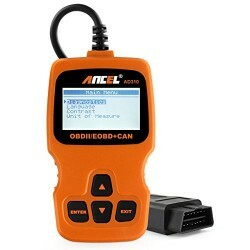 Most scan tools only allow you to read emissions codes but our tool allows you to read factory codes as well. You can monitor all the live functions of the vehicle, reset adaptations, perform coding, reset the condition based service reminders. This is the ultimate scan tool for the BMW and Mini. 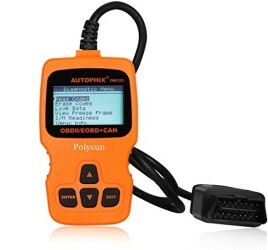 HOW IS THIS TOOL DIFFERENT THAN AN OBD CODE READER? Our product communicates with your car just like the factory tool does and can access all of the systems in the car. 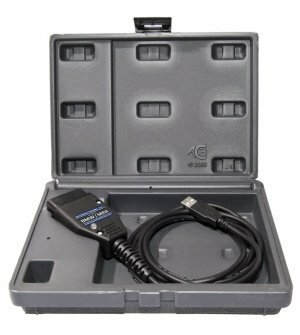 OBD2 was created for emissions-related problems and only covers a limited subset of your car’s engine. Can it really help me turn off my airbag light? Yes! 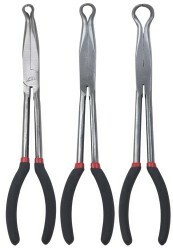 The tool can show you why it is on in the first place so you can correct the problem and turn the light off. How does it work? Our product is a hardware and software tool that plugs into your Windows PC’s USB port (check system requirements). Once plugged into the car, the tool is capable of communicating with the different system control units in the car.